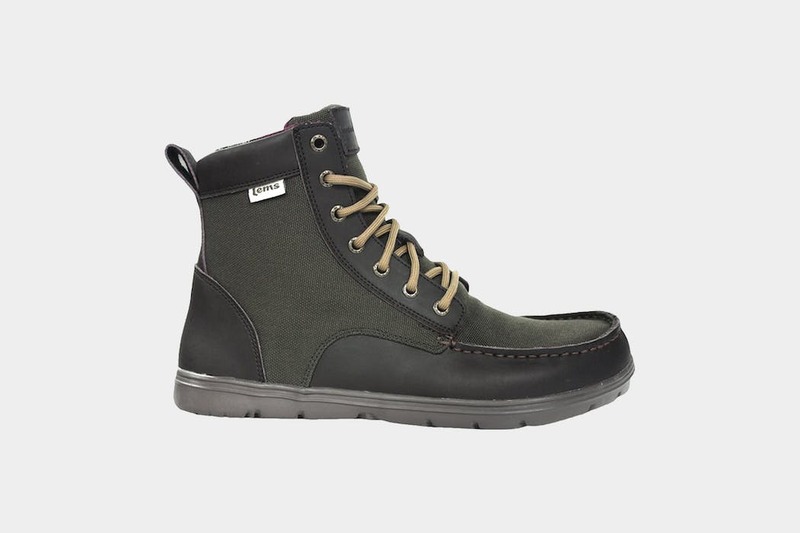 The Lems Boulder Boots are some of the lightest and most compressible boots on the market, but the zero drop design may take some getting used to. 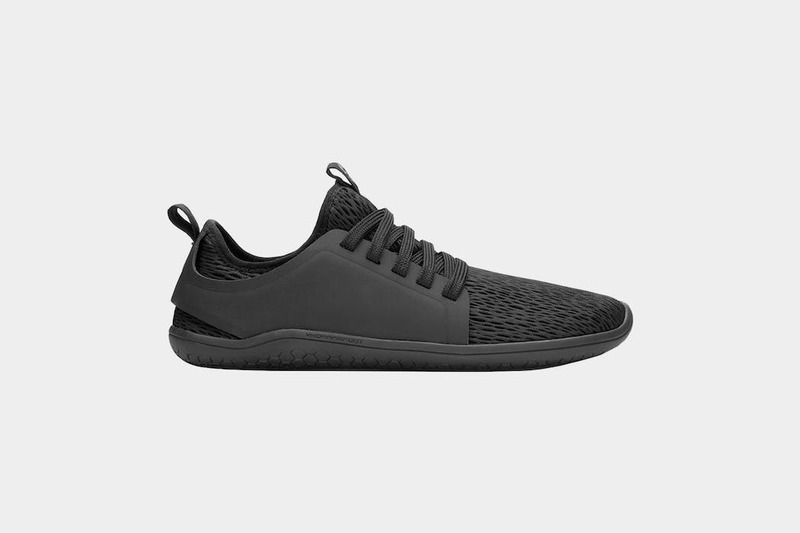 For such a lightweight pair of shoes, the Vivobarefoot Kannas are remarkably comfortable and we’ve been impressed with their versatility and packability. While the craftsmanship isn’t the best we’ve seen, they offer a superb option for any one-bag traveler looking for a pair of shoes that won’t take up half their pack. Three words you don’t usually see together: fashionable, comfortable, packable. Well guess what? 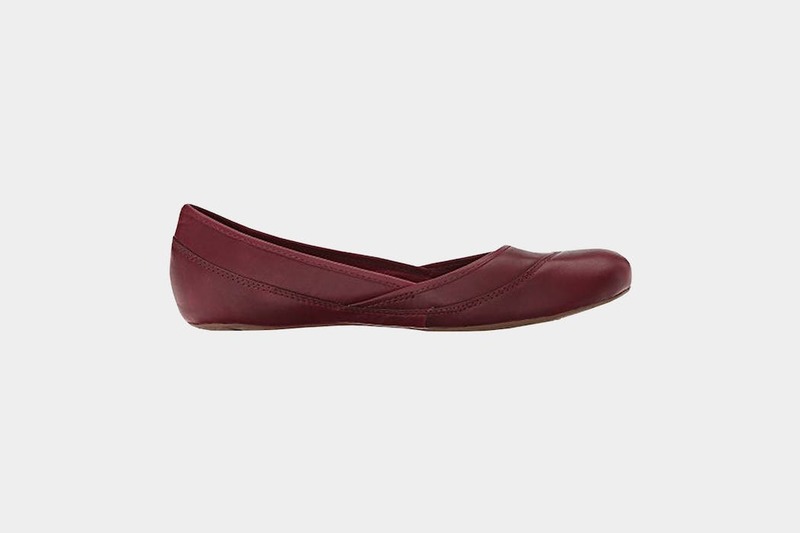 The Merrell Women’s Ember Ballet Sneakers are just that! Although, they do scuff a bit easily depending on your use case. 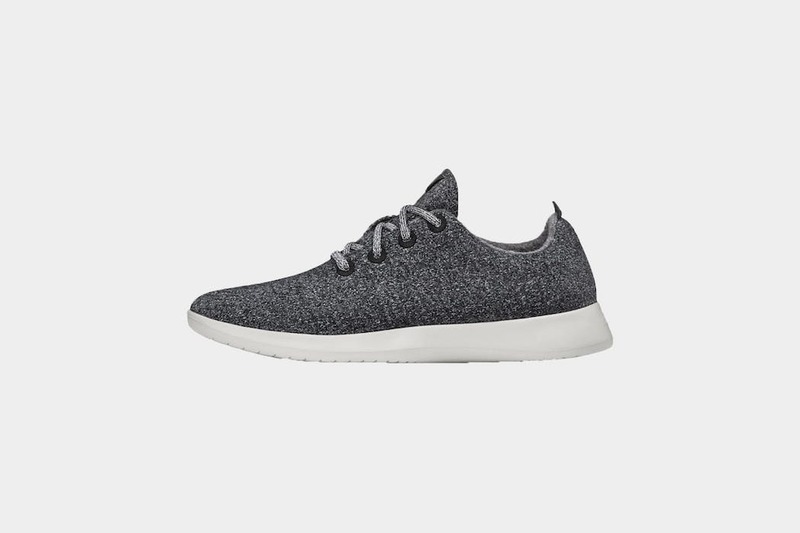 Allbirds Wool Runners are in the running for “the most comfortable shoes”—lightweight, breathable and the softest shoe you’ll own. 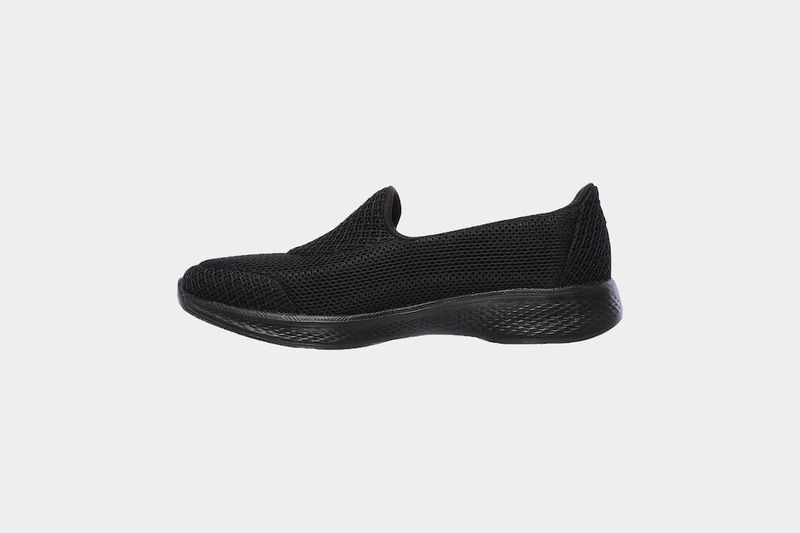 Although Skechers may not be known for their cutting-edge fashion, they’ve made some big strides in the travel world with their latest travel shoe—the GOwalk 4. 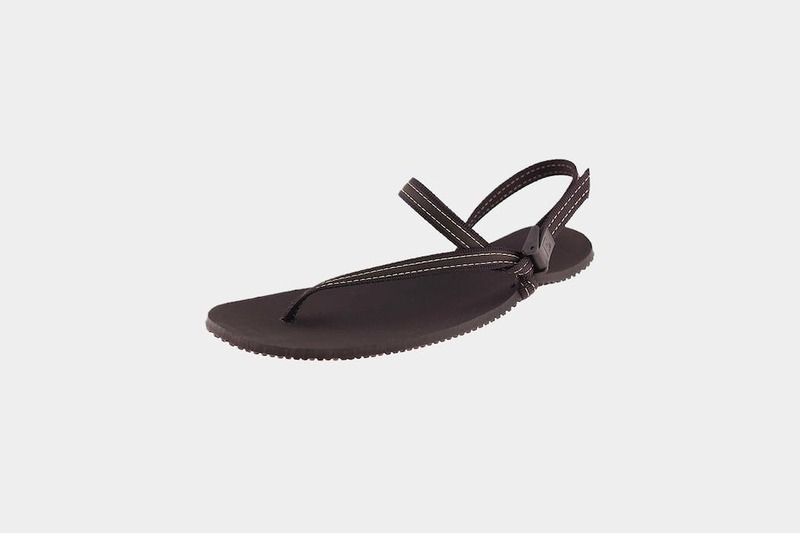 The Bedrock Classic Sandals are ultralight, minimal pieces of footwear, and they’ll stay on your feet if you’re running on sand, swimming in the sea, or paddling down a stream. 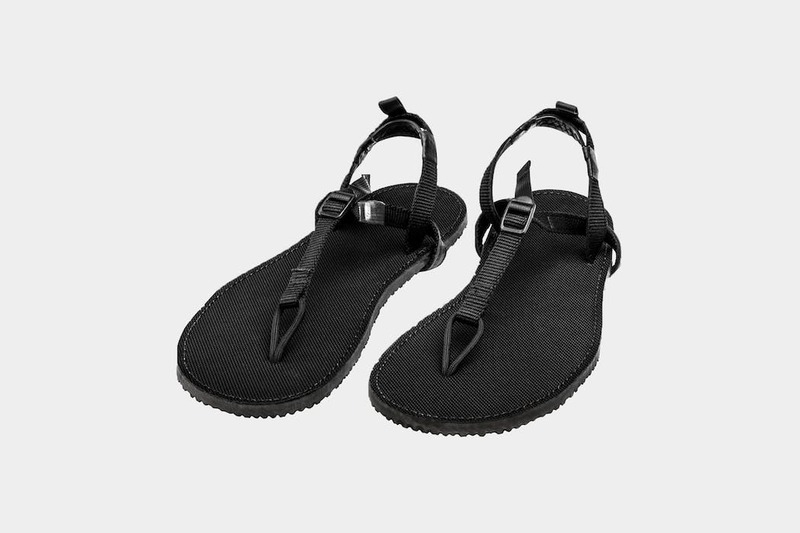 A minimalistic sandal that sticks to your feet well, you can run in them—the Earth Runners Elemental Sandals are a good compact footwear option for travel. 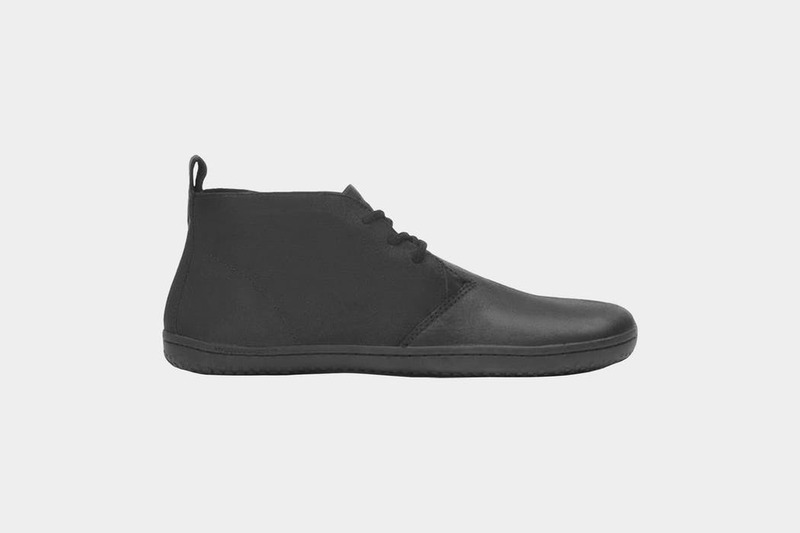 A minimalistic desert boot with an ultra thin sole, the Vivobarefoot Gobi II are durable, lightweight shoes for light travelers & minimalists.